With the new year, many people are interested in cleansing their bodies of toxins brought on by bad lifestyle habits. A juice detox is the perfect answer for a fresh start; it can supercharge your cells with nutrition and re-energize your body. A juice cleanse is a tasty and relaxing way for your body to detoxify. Subsisting on good quality, organic vegetables and fruit juice that is not pasteurized provides your cells with wholesome raw nutrients. 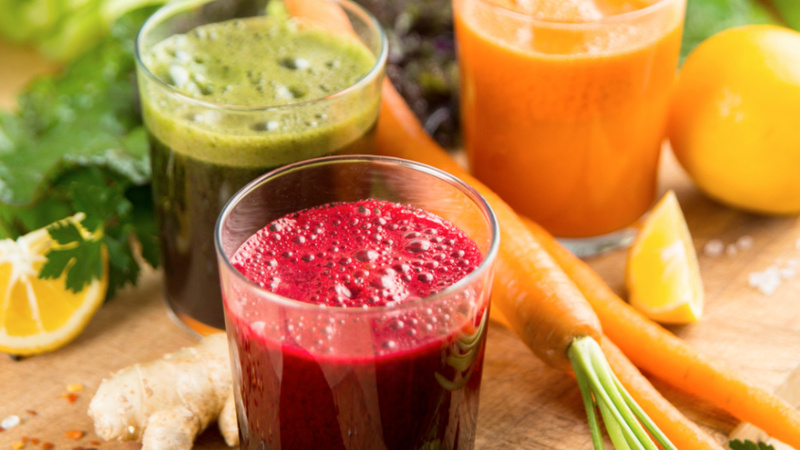 By consuming a juice detox diet your body has an opportunity to reboot and flush unwanted toxins. But, did you know that when fruits and vegetables are fresh-squeezed or used raw, bacteria from the produce can end up in your juice or cider – unless handled properly? As beneficial as juice may be, equally important is making sure that the juice is safe to drink — that it doesn’t contain dangerous foodborne pathogens such as Listeria, E. coli and Salmonella. 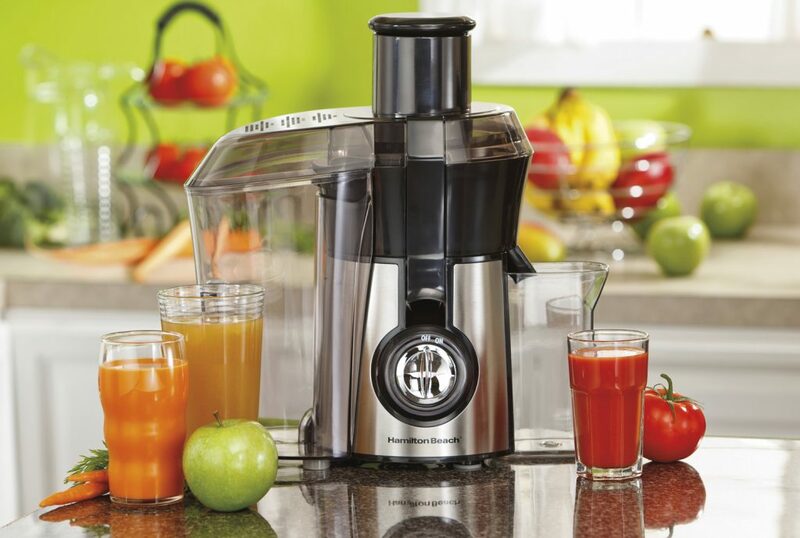 Best Rated Juicers - Powered by Amazon®. 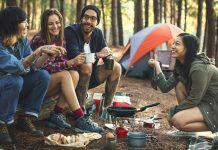 Guide to finding the best juicer: Comparisons of the top rated juicer machines, and reviews of the best centrifugal and masticating juicers. Most of the juice sold in the U.S. is pasteurized (heat-treated) to kill harmful bacteria. Juice products may also be treated by non-heat processes for the same purpose. Moreover, the FDA does not require warning labels for juice or cider that is sold by the glass – for example, at apple orchards, farmers’ markets, roadside stands, juice bars, and some restaurants. The U.S. Food and Drug Administration (FDA) has put together a new guide to help consumers make informed choices about raw juice products. Fresh juices sold at produce stands or health food stores are not always as healthy and beneficial as they may seem. 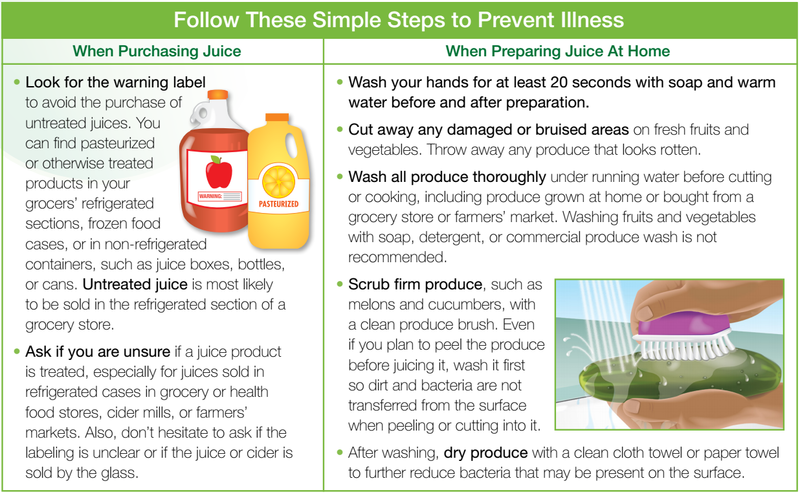 Talking About Juice Safety: What You Need to Know (PDF) is meant to educate consumers on food safety issues related to buying, making and consuming raw juices. This FDA guide can help with deciphering when raw juice products are safe to consume or not. Look for the warning label to avoid the purchase of untreated juices. 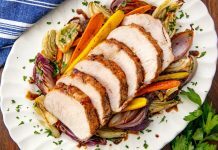 You can find pasteurized or otherwise treated products in your grocers’ refrigerated sections, frozen food cases, or in non-refrigerated containers, such as juice boxes, bottles, or cans. Untreated juice is most likely to be sold in the refrigerated section of a grocery store. Ask if you are unsure if a juice product is treated, especially for juices sold in refrigerated cases in grocery or health food stores, cider mills, or farmers’ markets. Also, don’t hesitate to ask if the labeling is unclear or if the juice or cider is sold by the glass. Vomiting, diarrhea, and abdominal pain. 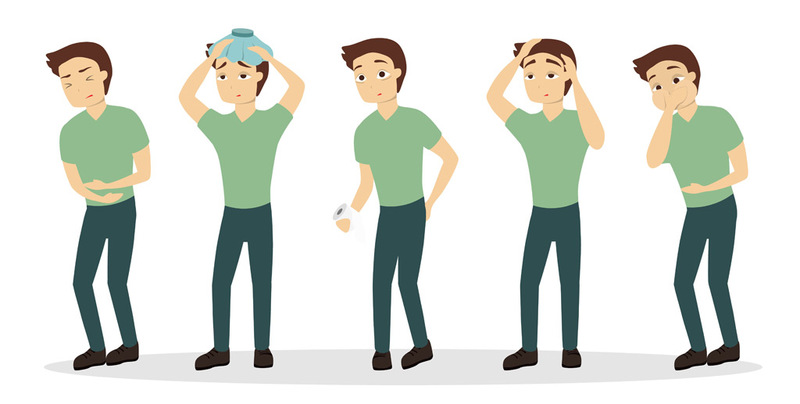 Flu-like symptoms, such as fever, headache, and body aches. 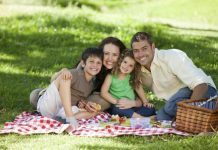 If you think that you or a family member has a foodborne illness, contact your healthcare provider immediately.